The Frigidaire ULTRAWF PureSource Refrigerator Water and PAULTRA Refrigerator Air Filter Filter Combo provides great tasting, crisp water as it helps ensure your food's retain their individual tastes and odors. 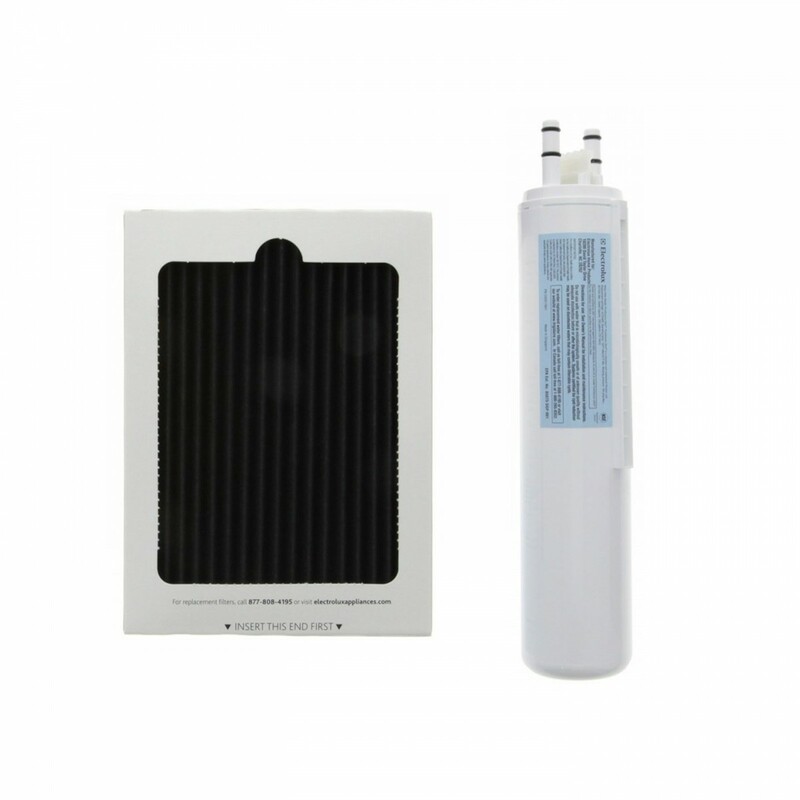 The ULTRAWF PureSource Refrigerator Water and PAULTRA Refrigerator Air Filter Filter should be changed at least every six months, based on use. The convenient combo offering makes filter maintenance a breeze. 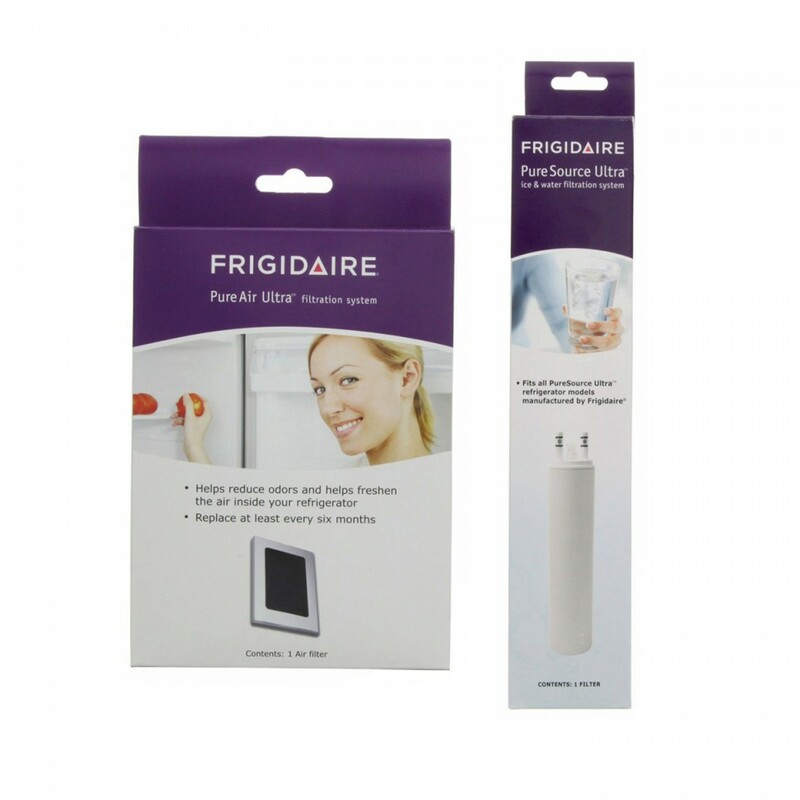 Order the Frigidaire ULTRAWF PureSource Refrigerator Water and PAULTRA Refrigerator Air Filter Filter Combo today!